Upon cancellation, service access and use will end upon the completion of paid monthly or annual terms. Service access will end immediately upon cancellation during the free trial period. There is no refund for early termination of annual plan. You agree that The Great Courses may send you email and other marketing communications regarding your Account and other products from The Great Courses. Why Do I Need a Credit Card? A valid credit card is required to ensure you are a real person and to help mitigate piracy during FREE Trial Periods. Your card will not be charged as long as you cancel during your Trial Period. Cover the second class of organic reaction: eliminations, the primary method for producing alkenes. 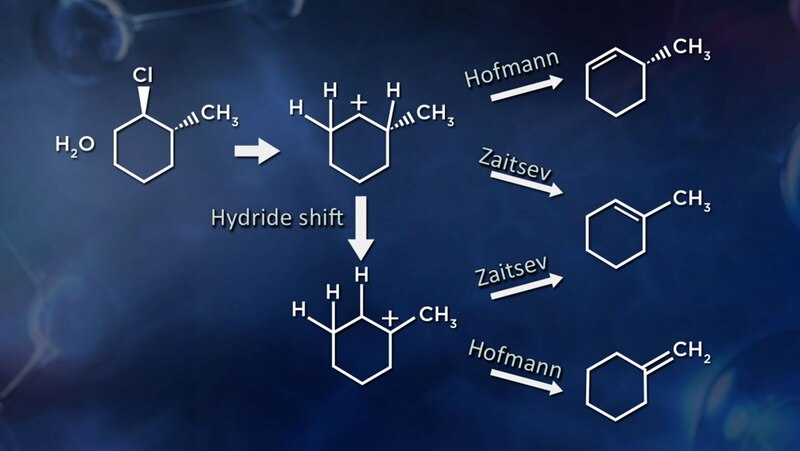 As you’ll learn, elimination reactions proceed with the production of a byproduct formed by the leaving group; in contrast to substitution reactions, they involve a significant increase in entropy because they make more molecules than they consume. © The Teaching Company Sales, LLC. All rights reserved. FREE 1 Month Trial Available!